Sante Spa at Hotel de l’Opera Hanoi offers a wide variety of beauty treatments with an emphasis on personalised treatments for travellers looking to unwind after a day of sightseeing in Hanoi. Located on the third floor of the five-star hotel, the award-winning spa centre is also renowned for its high class services, highly-skilled therapists and wellness amenities. Massage styles include traditional Vietnamese, Thai, Swedish, Chinese, and Aryuvedic while premium brands are utilised in all its body and facial treatments, manicures, pedicures. 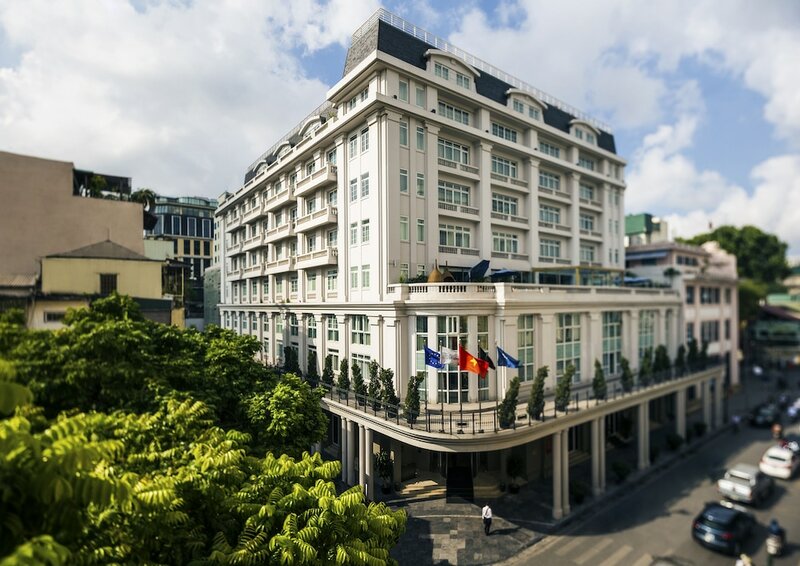 Sante Spa also hosts a swimming pool overlooking Hanoi Opera House and bustling Trang Tien Street, sauna and steam rooms, a well-equipped fitness centre, a solarium and sun deck. Sante Spa at Hotel de l’Opera Hanoi is a five-minute walk from Hanoi Old Quarter and Hoan Kiem Lake, making it a popular option for when you in need of a good pampering session after exploring the Vietnamese capital.